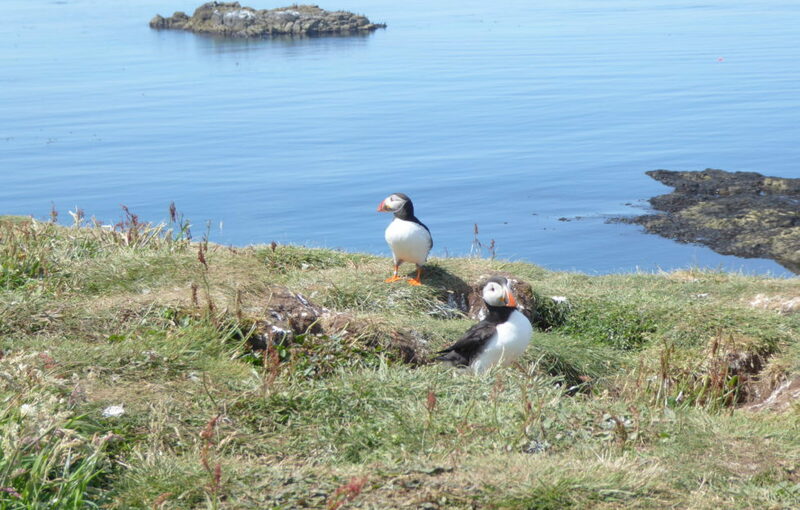 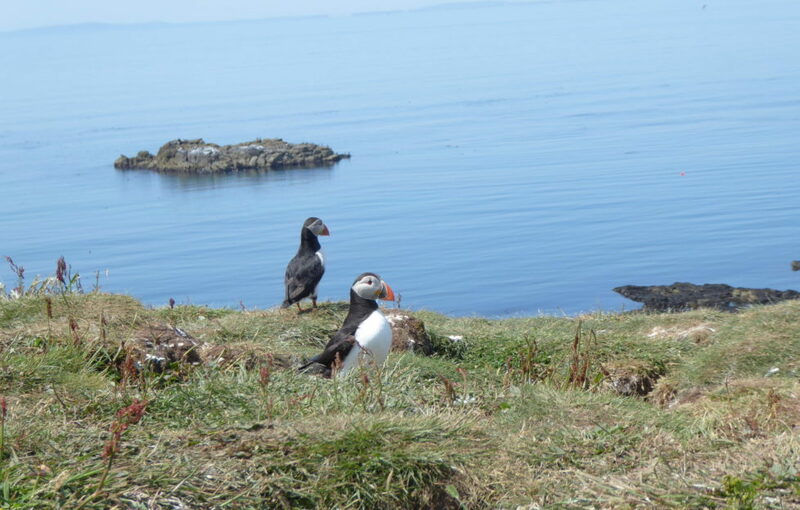 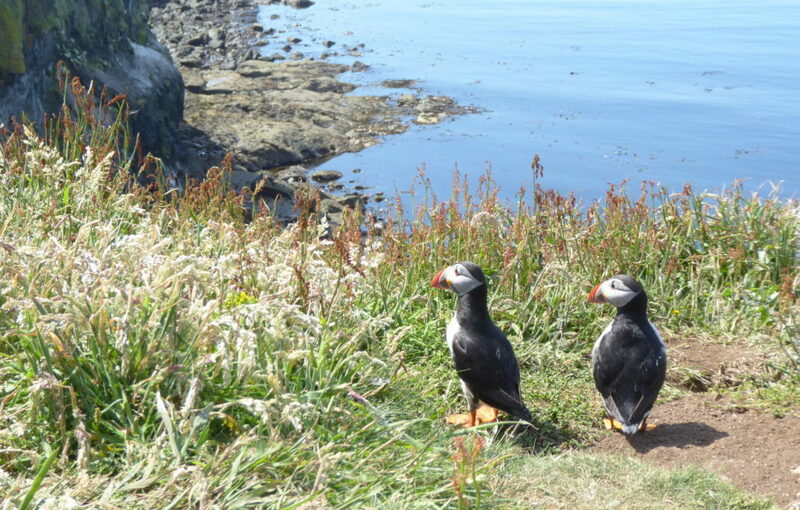 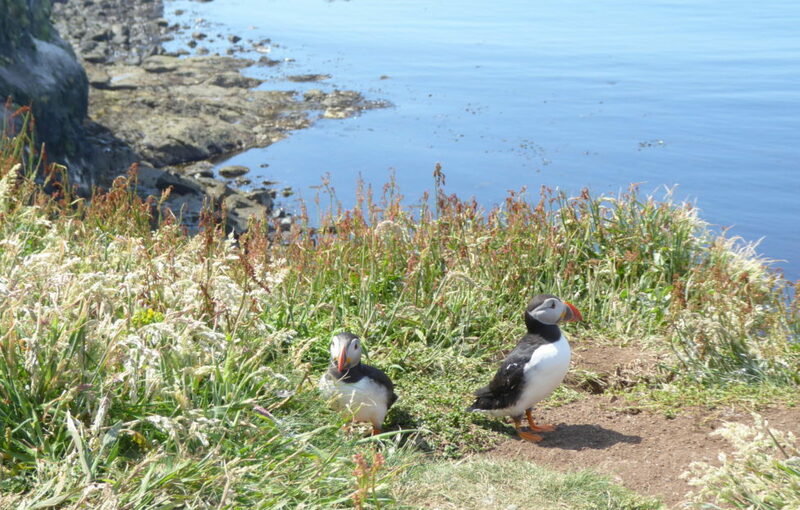 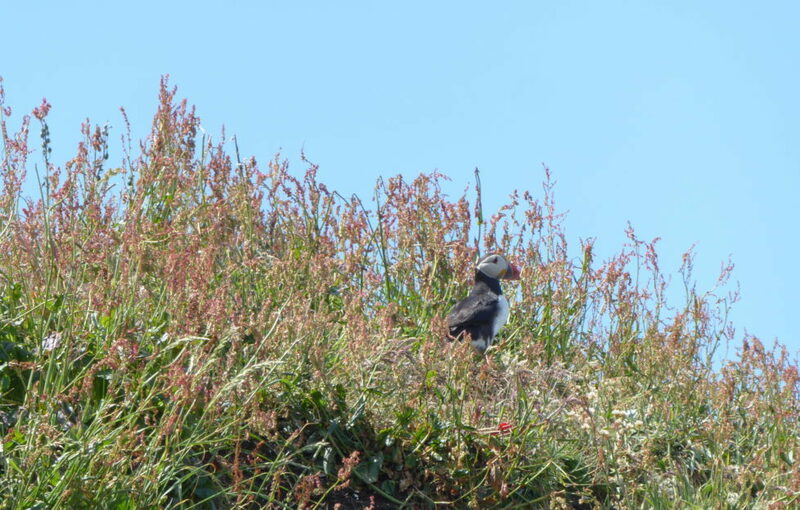 The puffins are back for the summer! 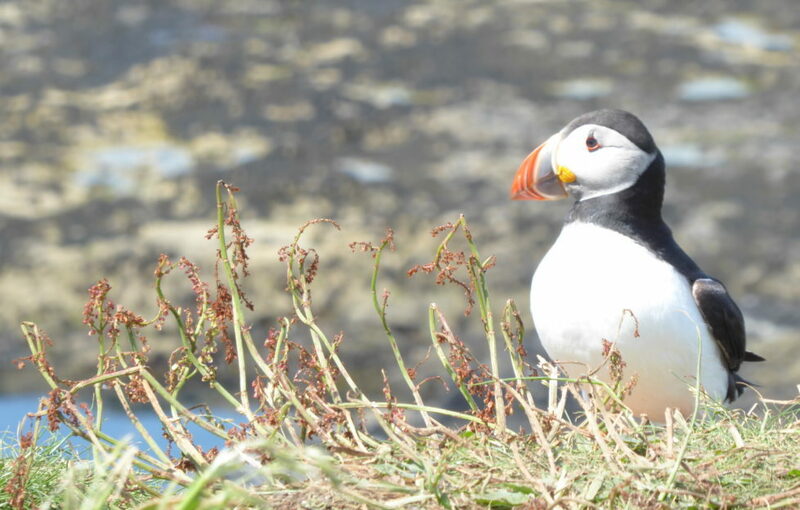 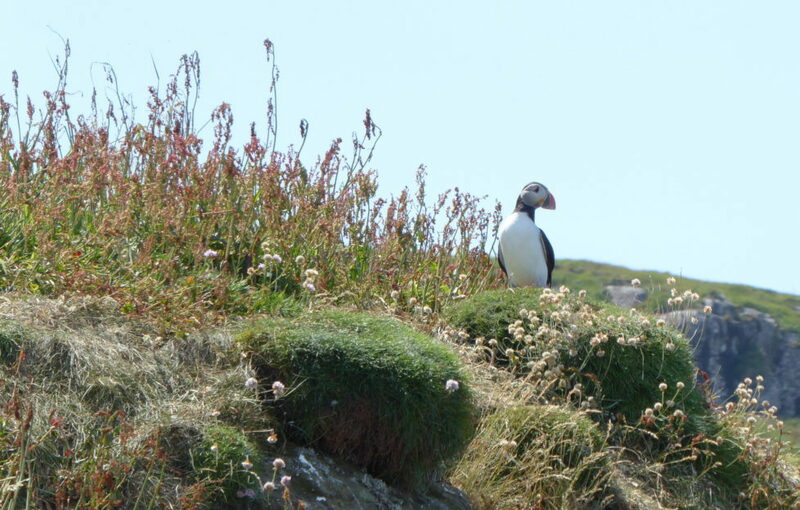 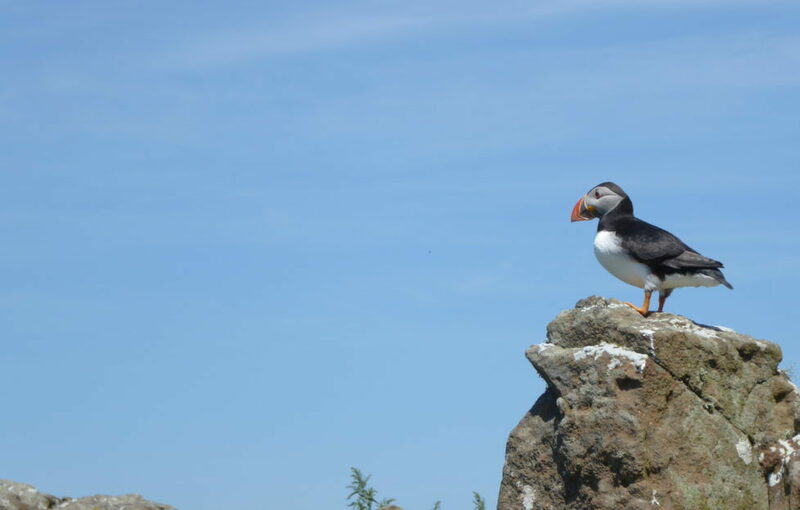 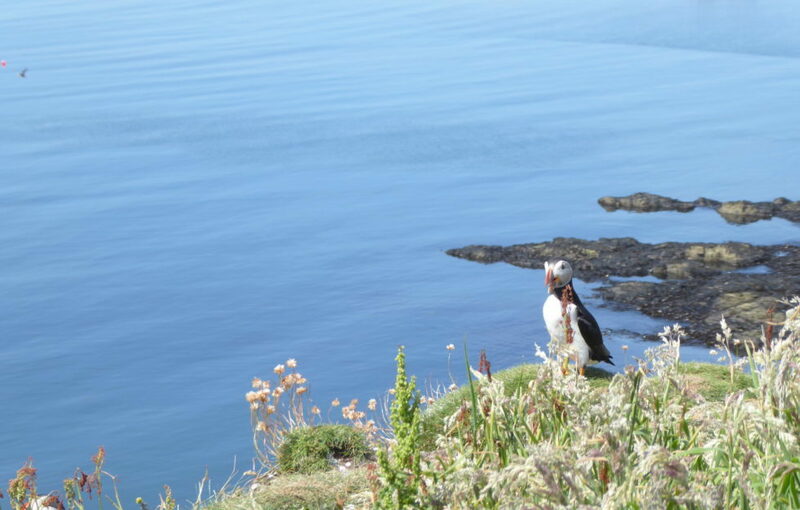 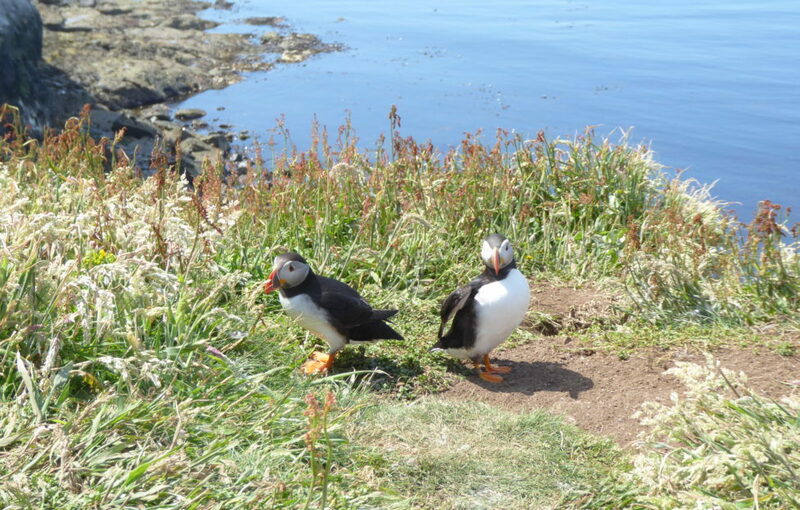 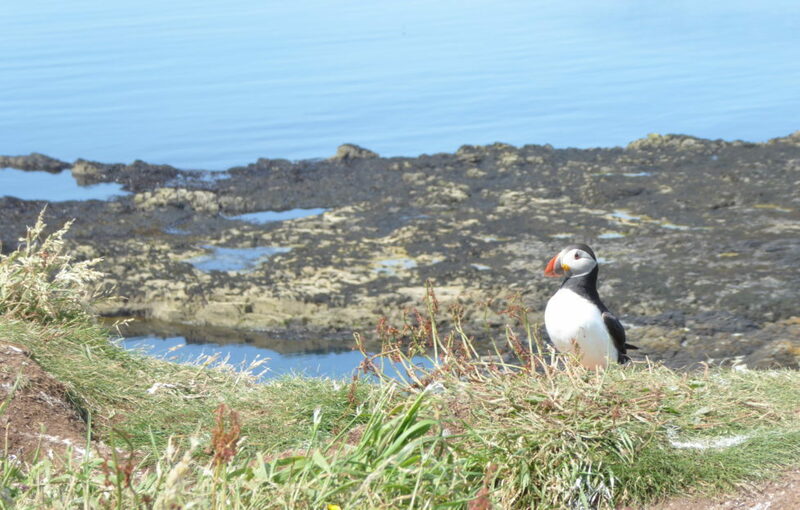 The clowns of the sea have returned to our shores, and one of the best places for spotting puffins is on the isle of Lunga. 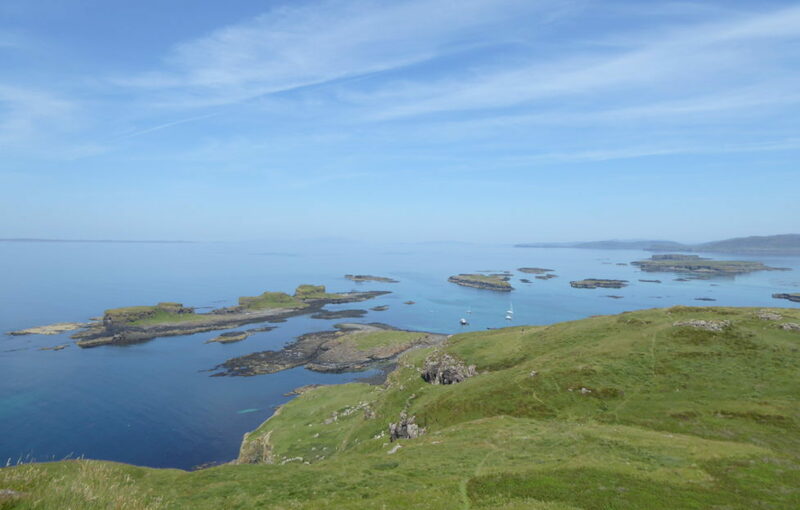 Lunga is the largest of the Treshnish Isles, off the south west coast of Mull. 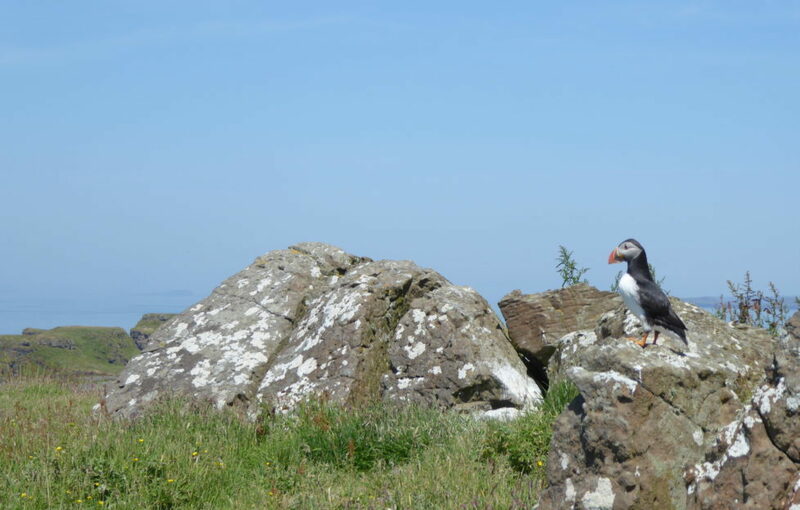 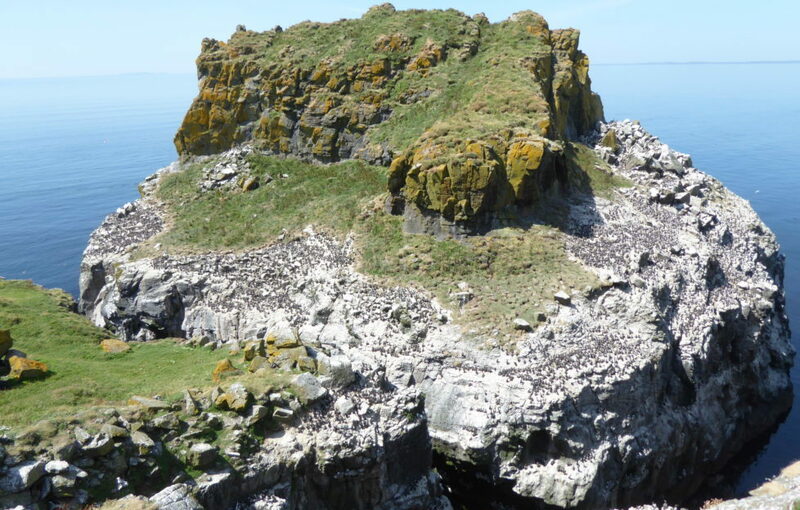 It’s uninhabited, and protected by a Site of Special Scientific Interest status, making it the perfect nesting ground for these wee birds. 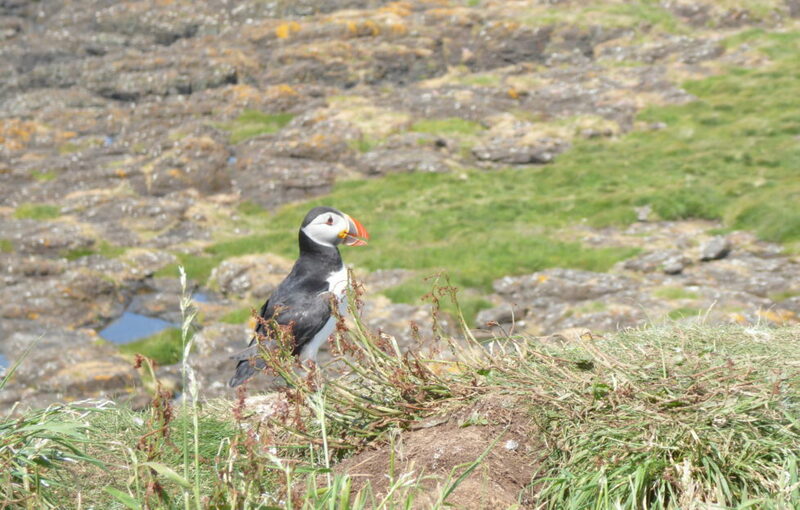 From mid-April to early August, thousands of puffins fly in to nest, breed, and raise their young. 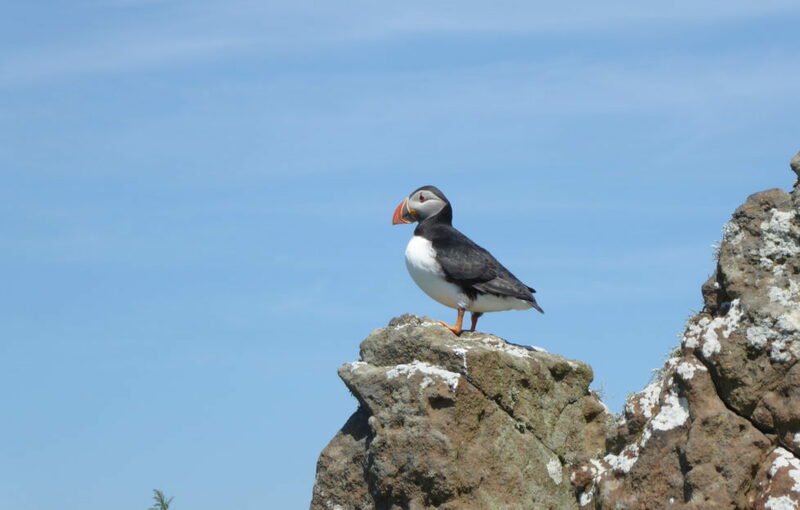 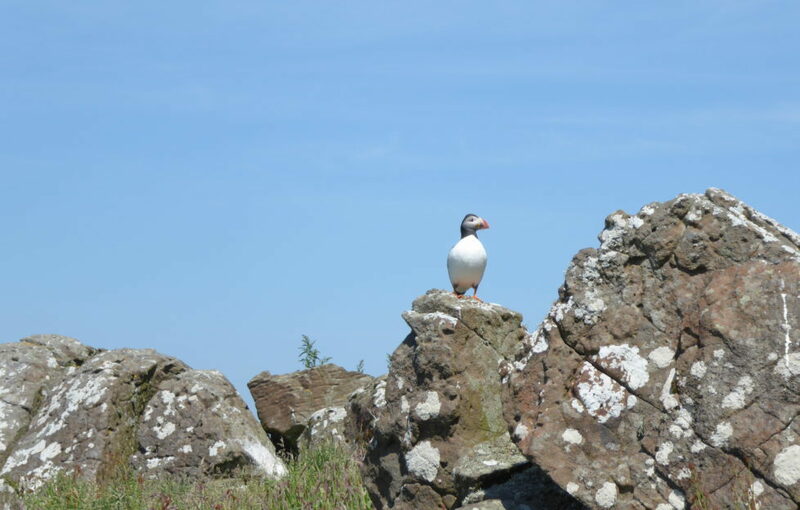 Regular boat tours from Mull and Ulva take tourists to see the birds up close – click here for more information. 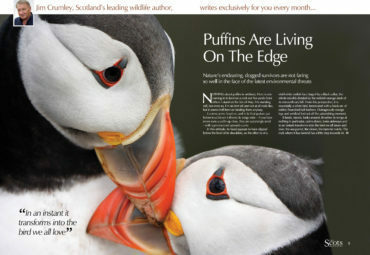 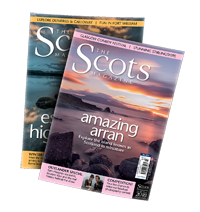 Discover more about these captivating wee birds in nature expert Jim Crumley’s article on the plight of the puffin, here.